How can understanding the experience of teachers help improve teacher performance and education outcomes? 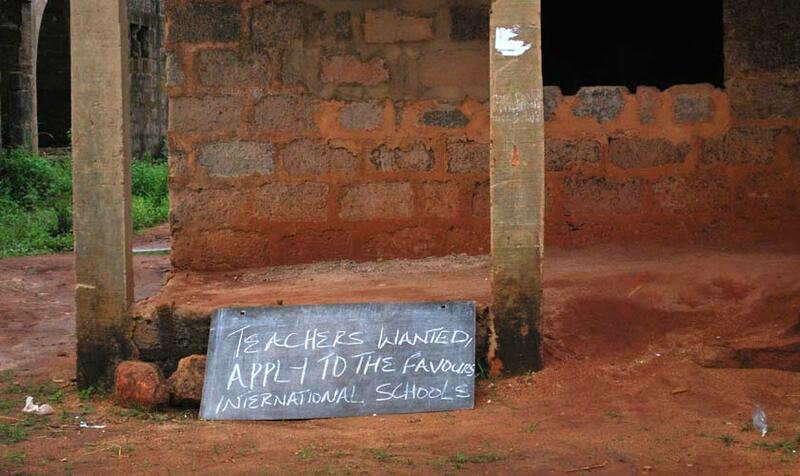 Teacher absenteeism is a critical challenge for the education sector in a number of less-developed countries. But many efforts to address the issue often place blame on teachers, excluding them from discussions and failing to address the structural or contextual factors that may inhibit their performance. 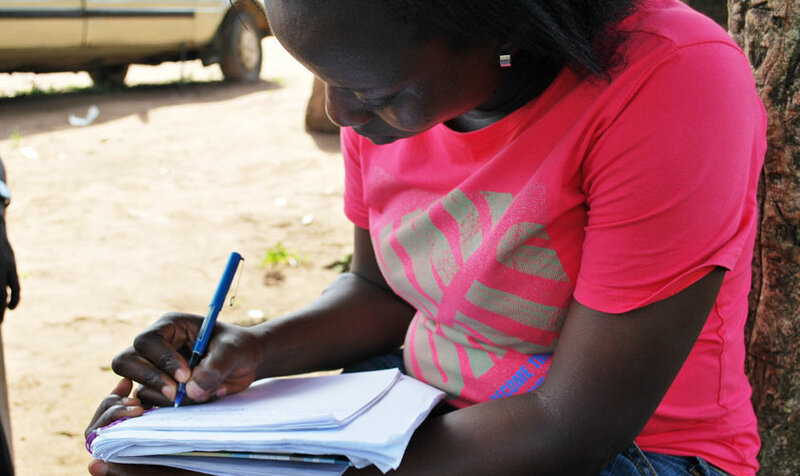 This was the case in one state in Nigeria, where frequent teacher absences led to fragmented learning experiences for students and poor learning outcomes. 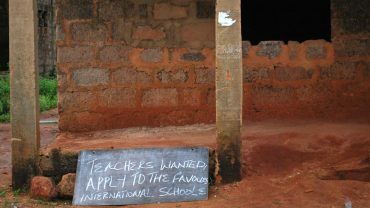 Despite state investments in education, and after punitive efforts to enforce attendance, the problem persisted. In collaboration with state government, the World Bank engaged Reboot to explore drivers of teacher absenteeism and propose interventions to remedy the issue. We brought a rigorous approach of design research to the problem and uncovered deep linkages between teacher absenteeism and broader policies and practices in the education sector. Our proposals, based on these results, offered state officials a set of processes to help balance state and school priorities with teacher needs. Convinced by the evidence, the state is currently seeking funding to pursue several of our proposals. 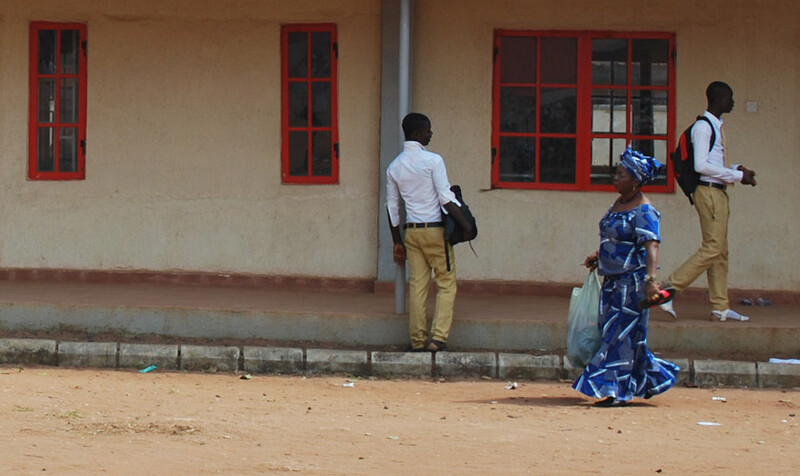 Improving education outcomes was a major commitment for our state client in Nigeria, which had recently made significant investments in improving physical resources in the education sector. But despite construction and renovation of school infrastructure and facilities, challenges with human resources remained a hurdle to improving education. One key hurdle identified by the state was the high incidence of absenteeism among teachers in primary and secondary schools. After a series of punitive measures had failed to address the issue, the World Bank, in collaboration with the state government, engaged Reboot to explore the causes of the issue. The goal was to gain a more nuanced understanding of the roots of teacher absenteeism, as well as to develop a set of policy and programmatic recommendations that might improve the situation. The government was also particularly interested in ways that digital technologies could be used to address the issue. Many assumed that teachers were the problem. We therefore first prioritized understanding the issue from the perspective of teachers themselves. Mapping the teacher experience gave us insight into why teachers were absent and identified specific potential interventions to address the issue. Our field team was comprised of local and international staff, and we conducted nightly synthesis sessions to analyze and draw connections between raw data, continually reflecting and adjusting our process and methods as necessary to navigate a politically-sensitive environment. Embedded in the communities where teacher absenteeism was an identified problem, we researched every aspect of the teacher experience. We interacted with 88 respondents—including 32 teachers—representing urban, peri-urban, and rural locations as well as high-, average, and low-performing schools. We explored the teacher experience from a holistic viewpoint, including understanding of the pressures and influences of parents, students, community leaders, government officials, union leaders, school administrators, and others. This exploration revealed both factors that enabled strong teacher performance and those standing in the way, such as a decades-long trend towards negative public narratives around the teaching profession. Working closely with the state government and education sector stakeholders, we validated our findings and used them to develop five recommendations for immediate and long-term interventions. This menu of recommendations enabled policymakers to map out a series of actionable steps to address the issue. Based on the state’s expressed interests, we explored the potential of ICTs to enable communities to provide feedback on teacher performance but cautioned against premature investments in such initiatives. Larger structural challenges needed to first be addressed and community feedback, while one useful input, often lacked the context necessary to provide objective analyses. Without first addressing these issues, we determined that some ICT-enabled interventions put forward could further exacerbate teacher absenteeism. Our findings showed that broader policy considerations and systemic challenges played a significant role in poor teacher attendance and performance. By identifying specific factors that lowered teacher motivation, we were able to identify key areas where interventions could reverse the trend. For example, our research showed that the state did not consider teacher preferences when making their placement assignments, leading to a profound sense of powerlessness and transience among teachers. The result was a reduction in teacher morale and desire to perform well in new postings. Taken as a whole, the findings show that teachers feel unsupported, under appreciated, and pressured by unrealistic expectations—feelings that punitive attempts to regulate attendance would only exacerbate. We instead proposed a set of processes that would help education officials balance state and school priorities with teacher needs. These processes could be used, for example, in determining teacher assignments and to ease the communications, support, and management issues around new deployments and reassignments. The findings and recommendations were well received by the state government, gaining support not only among education sector officials but also among the highest levels of the state executive that are currently seeking funding to pursue several of the proposals put forward. Additionally, the project approach has since been integrated into a broader policy dialogue within the state government about how to understand and address various public administration and policy issues. As part of this dialogue, the government has asked Reboot to apply the same approach to explore issues of performance and effectiveness among its civil service as a whole.